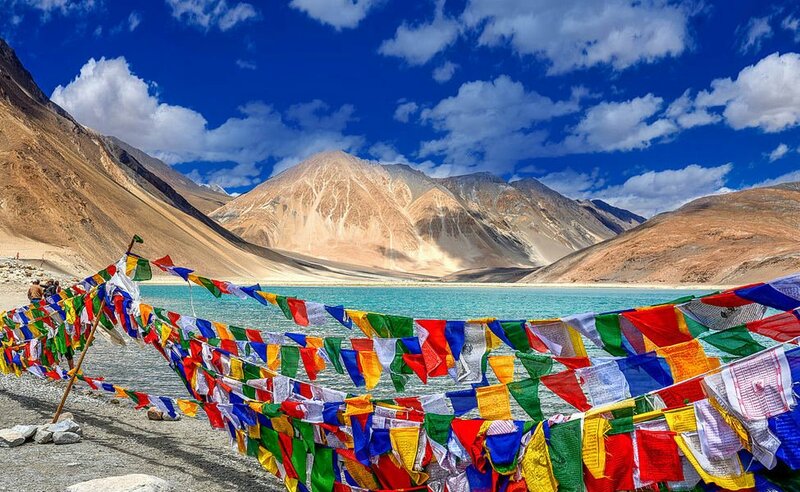 The Jammu and Kashmir government has sanctioned the creation of a separate administrative and revenue division comprising Leh and Kargil districts, with its headquarters at Leh. 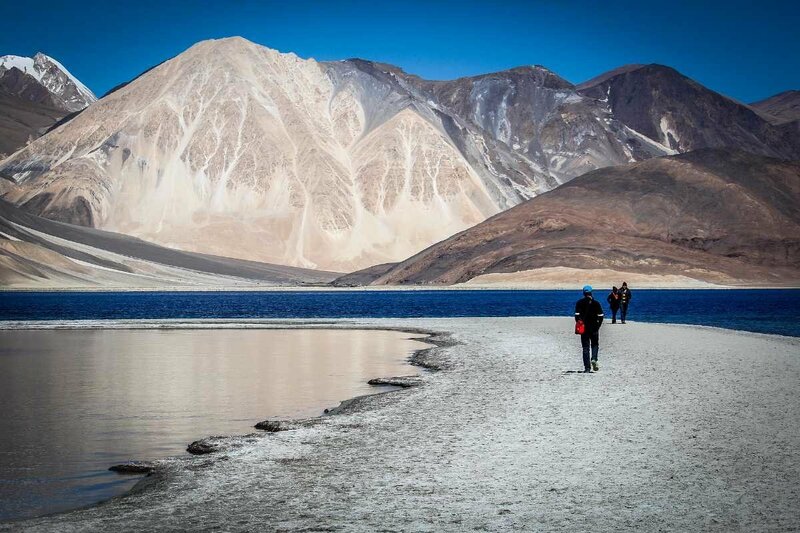 Ladakhi people have long been inconvenienced in travelling all the way to Srinagar to get any official work done. They have been requesting for a separate division in the recent past. 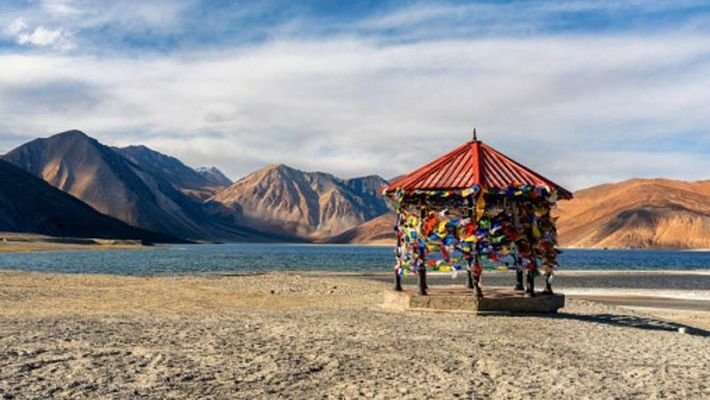 Reports state that given Ladakh’s unique topographic conditions, people have also demanded that it be given special status. All major political parties, including the BJP and the Congress, have welcomed this decision which was long pending. Furthermore, a promise to create another separate division was made by former chief minister of Jammu and Kashmir, Omar Abdullah on Twitter. “After the elections of 2019 should the people of J&K repose faith in @JKNC our government will grant division status to Chenab valley & Pir Panchal regions as already laid out in our regional autonomy promise,” the tweet read. After the elections of 2019 should the people of J&K repose faith in @JKNC_ our government will grant division status to Chenab valley & Pir Panchal regions as already laid out in our regional autonomy promise. Reportedly, the government has also formed a committee headed by the principal secretary, to chalk out staff roles, posts, duties and locations for offices. BJP, Sajjad Lone, rebels of PDP, NC trying to form Jammu-Kashmir government? Ground report: Who will take Agra's taj in Election 2019?